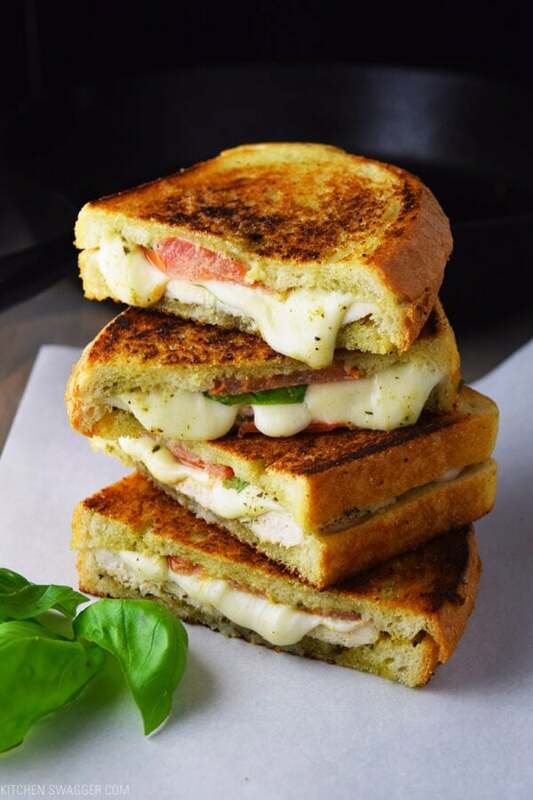 Chicken, pesto, basil, and mozzarella panini grilled in a cast iron skillet. 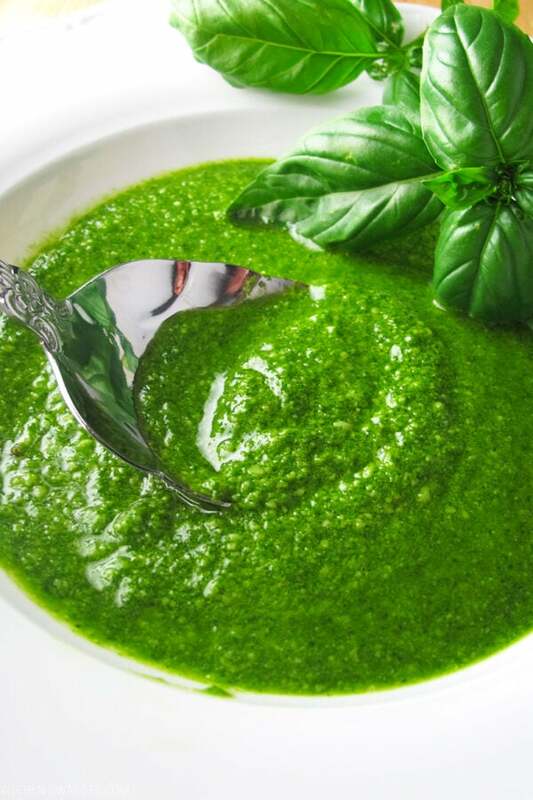 Fresh homemade basil pesto. 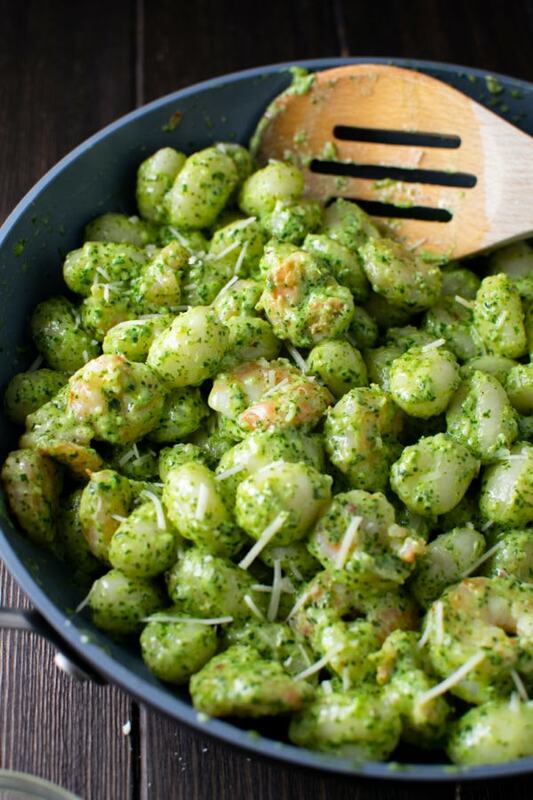 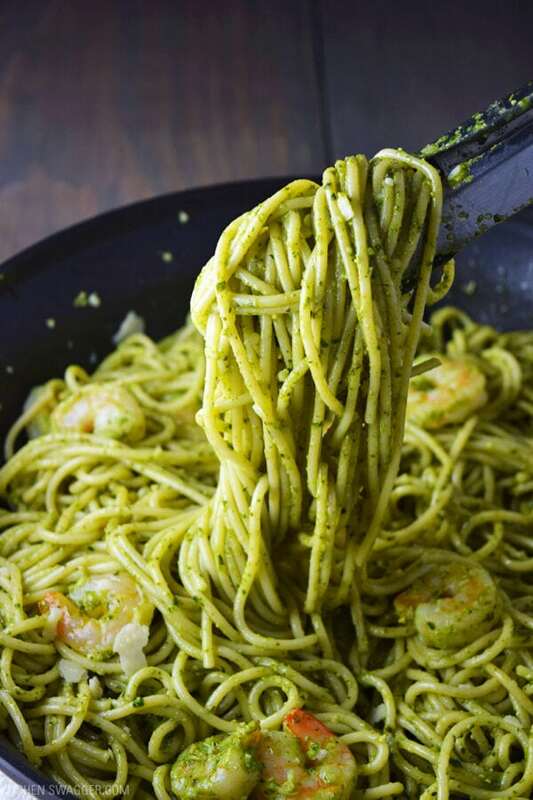 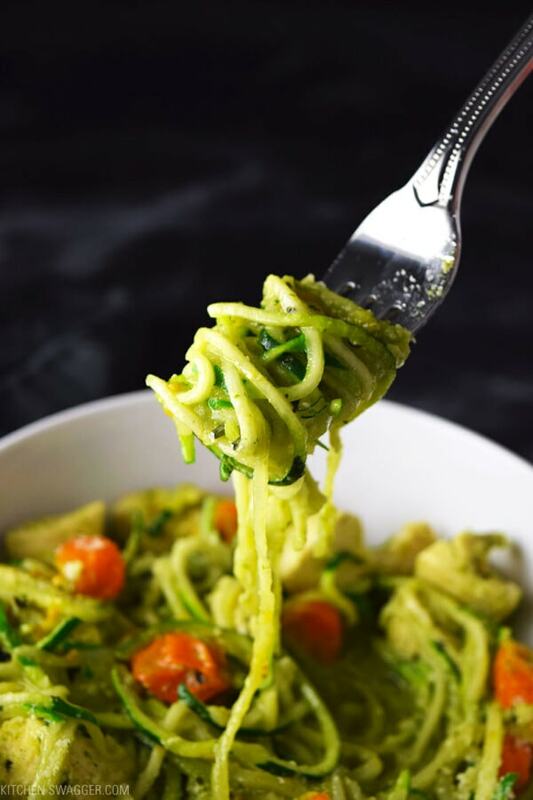 The only way to eat pesto. 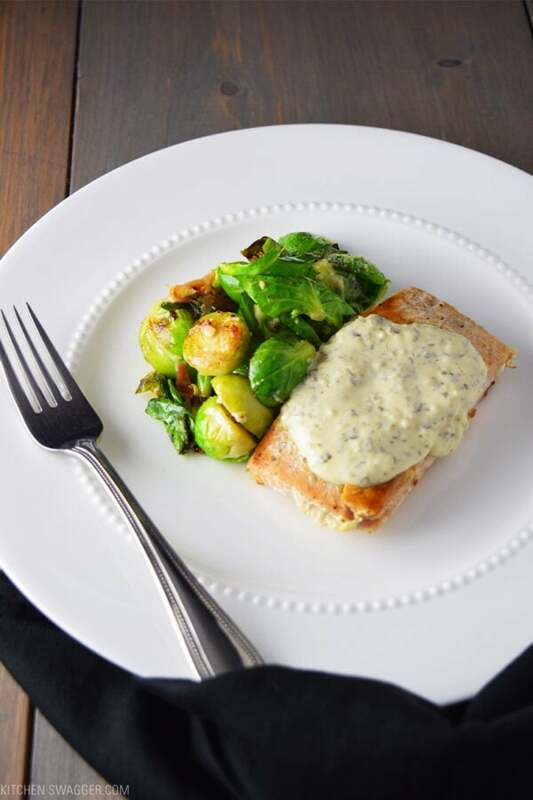 Pan-seared salmon topped with a creamy pesto sauce made with cream cheese, milk, and pesto. 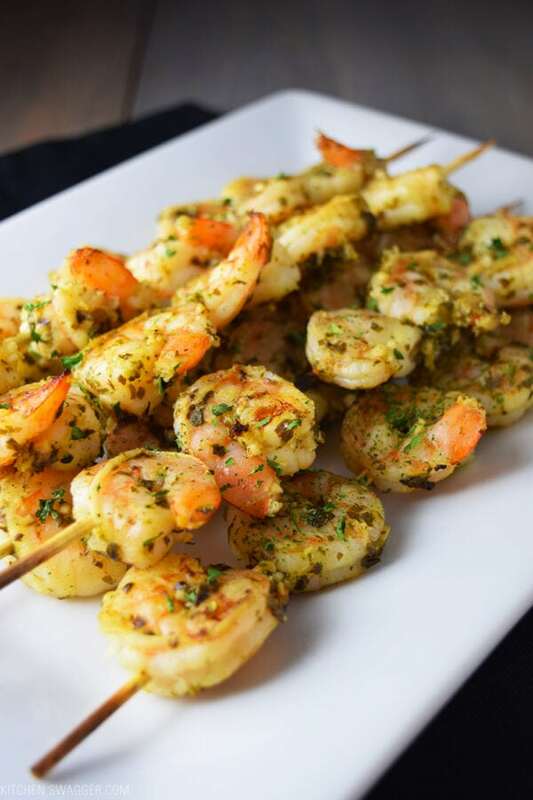 Easy and delicious grilled pesto shrimp skewers loaded with pesto sauce, garlic, and fresh lemon juice.